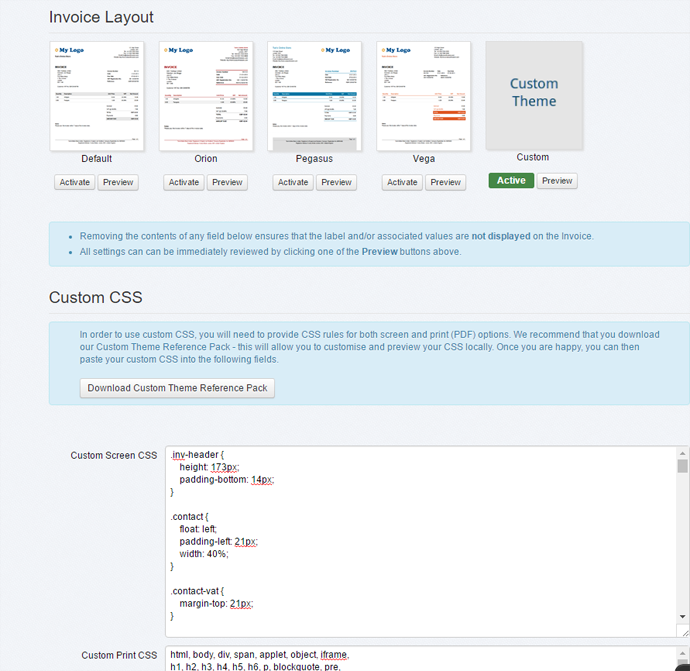 You can now take our great invoice templates and give them your own makeover - styling the CSS of invoices, credit notes and purchase/sales orders is now possible. This gives you the ability to completely change the colours and style of your online invoices, and make adjustments to the layout. We're excited to see what kind of designs you can come up with! 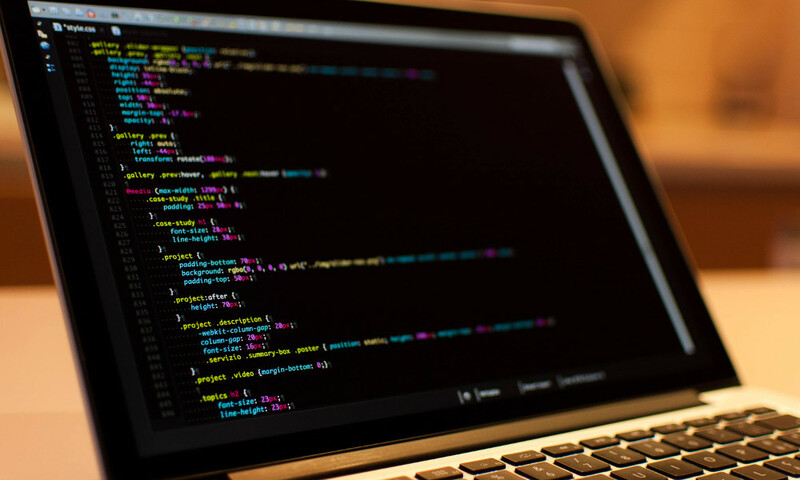 You'll need some experience in HTML and CSS - head over to our Customise CSS help document for more information.